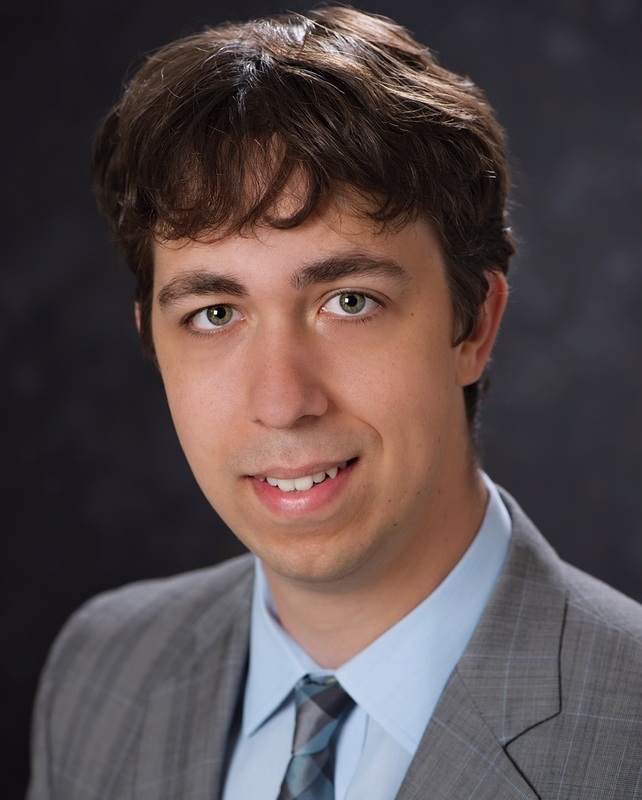 Matthew Gombolay will join the Georgia Tech faculty in fall 2018 as the Catherine M. and James E. Allchin Early-Career Assistant Professor in the School of Interactive Computing. Gombolay received a B.S. in Mechanical Engineering from the Johns Hopkins University in 2011, a S.M. in Aeronautics and Astronautics from MIT in 2013, and a Ph.D. in Autonomous Systems from MIT in 2017. Between defending his dissertation and joining the faculty at Georgia Tech, Gombolay served as a technical staff member at MIT's Lincoln Laboratory, a federally-funded research and development center. Gombolay’s research interests span robotics, artificial intelligence (AI), machine learning (ML), human factors engineering, human-robot interaction (HRI), planning and scheduling, queueing theory, real-time systems, and operations research. His research has been highlighted in domestic and international media outlets such as CNN, PBS, NBC, CBS, Harvard Business Review, Gizmodo, and national public radio.